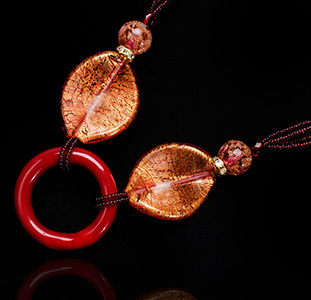 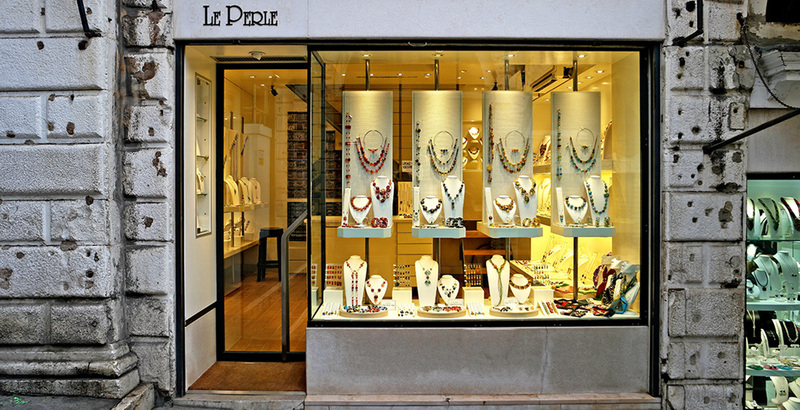 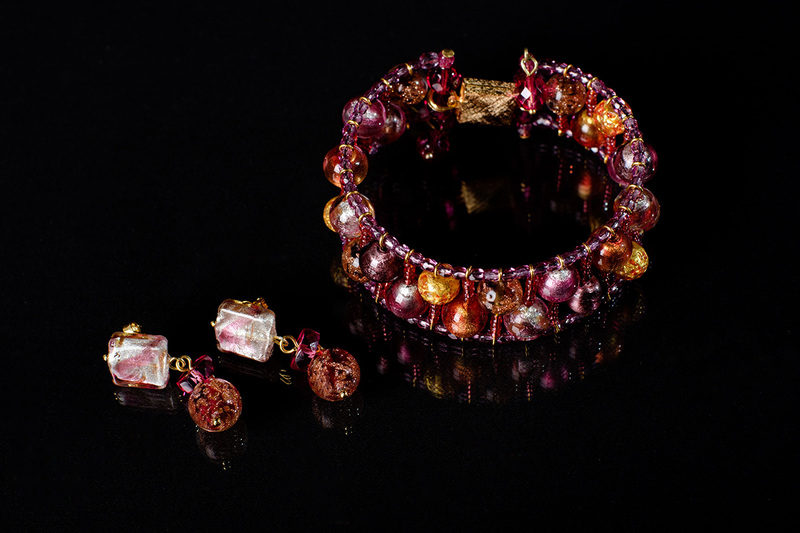 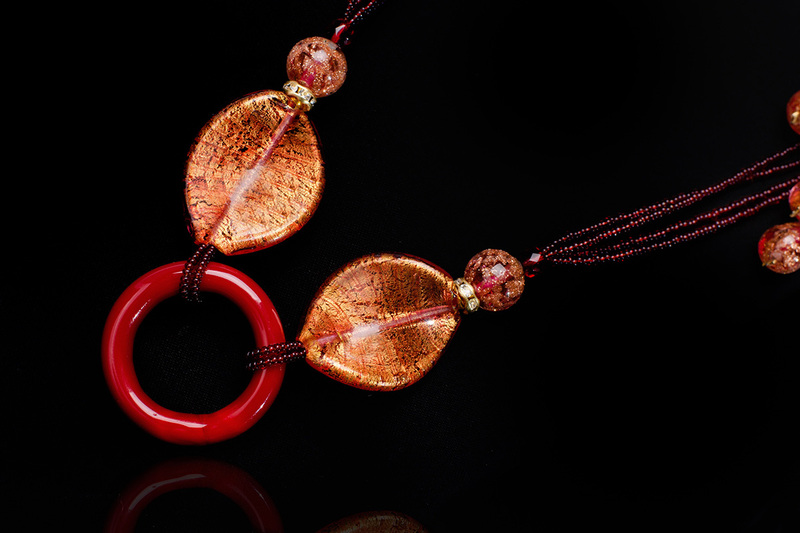 Le Perle: where the centuries-old craft of Murano glassmaking meets the elegance of the art of Italian goldsmiths. 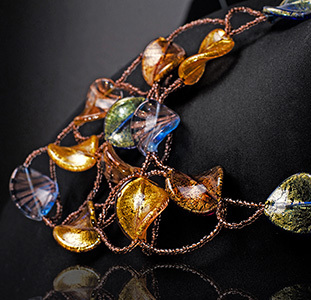 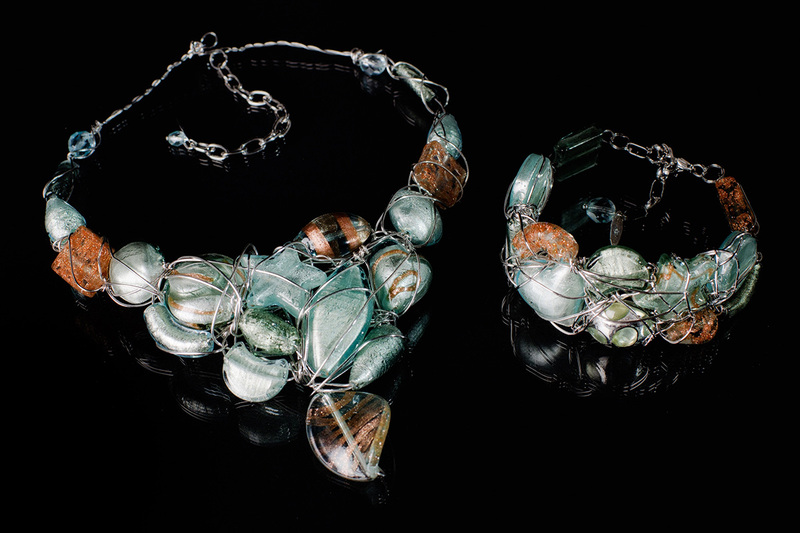 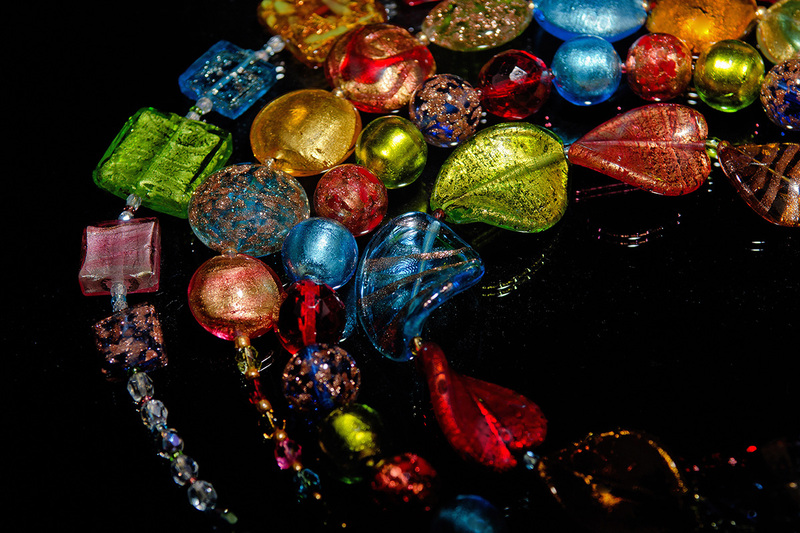 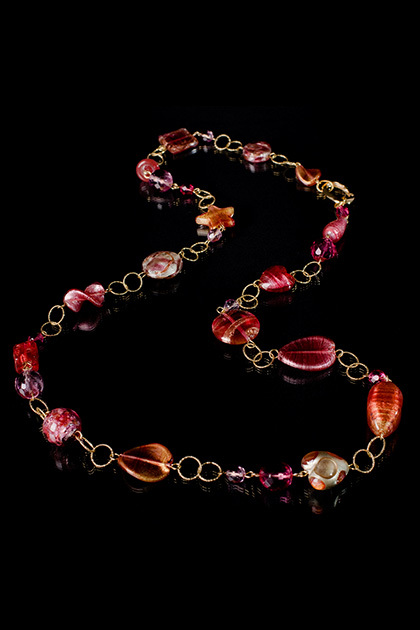 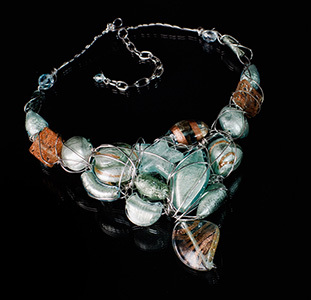 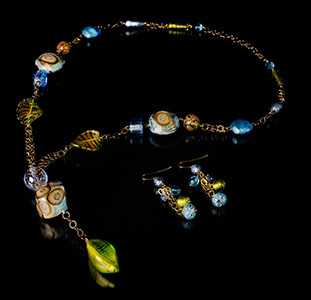 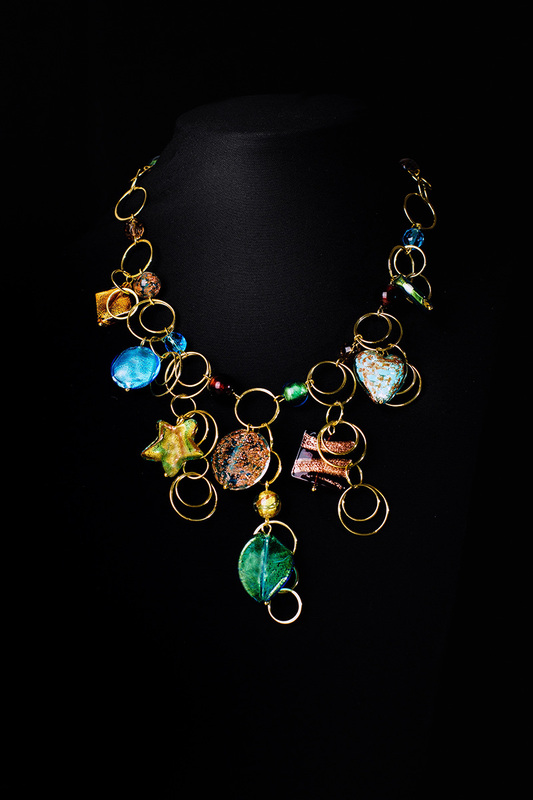 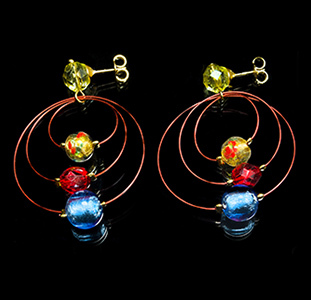 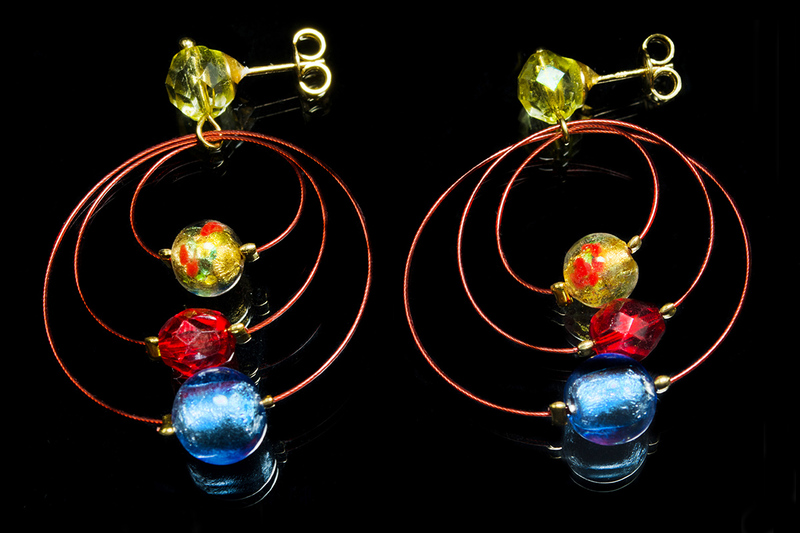 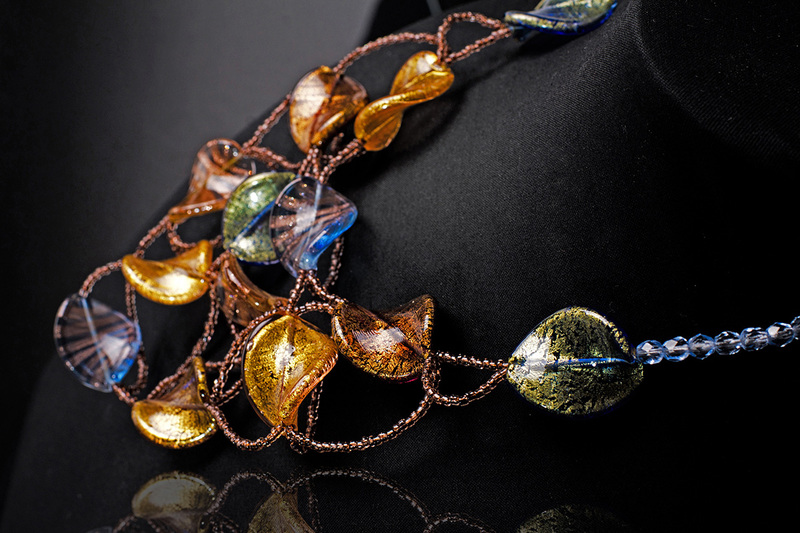 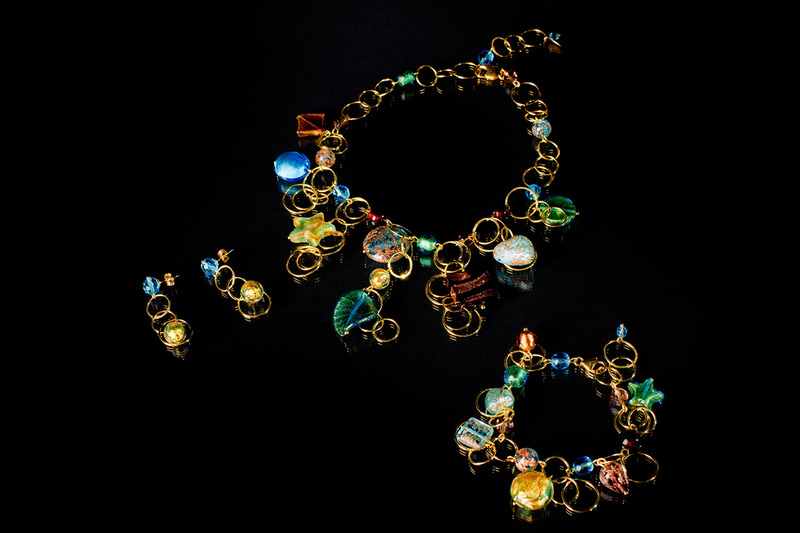 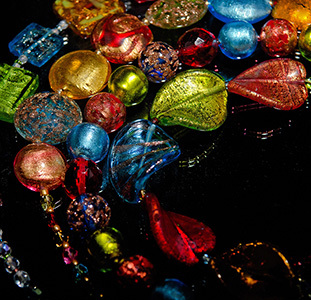 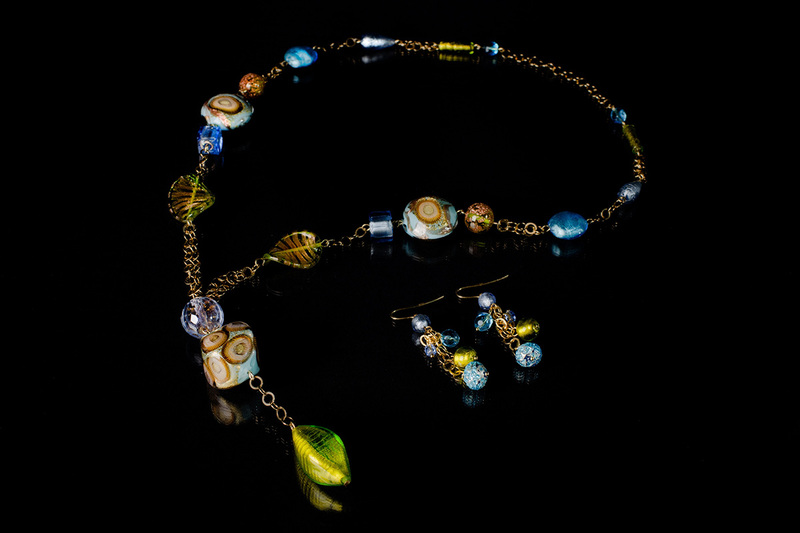 Marco and Donatella were among the first artisans to apply goldsmith techniques to the production of Murano glass jewellery. 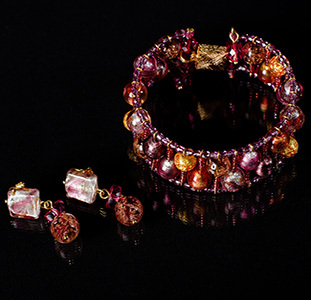 Marco's many years of experience working in the jewellery sector combined with Donatella’s good taste and passion for design led to the opening of Le Perle. 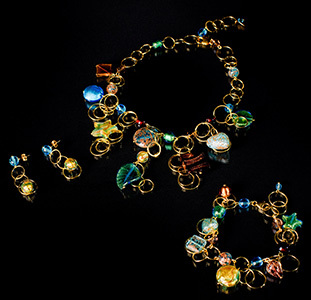 The shop is located at the top of the Rialto Bridge.